After some Polish Earthdawn news, I can report about some German news released by Ulisses Spiele too. As the title says, the German Earthdawn Player’s Guide can now be pre-ordered at Ulisses Spiele. But Ulisses doesn’t just provide one version of the Player’s Guide. No. They offer 3 different versions!! One regular hardcover version, one limited blue Espagra leather version(!!!) and a softcover-saving version, which comes without pictures and is almost plain text. I guess for the minimalists, who prefer plain information and rules. The news published by Michael Mingers also adds, that Ulisses will likely use the old Earthdawn logo on the German books. For all German speakers, head over to the news page for further information. You’ll also find a great fan work link at the news article, which provides a summary sheet for character creation made by Elidis! Anyone who wants to translate the character creation cheat sheet for Earthdawn 4th edition? All right. Enough about me. Yes. That's right. Germany is not the only country getting a translation of the new Earthdawn 4th Edition books. Poland is also on the list. And it's official! 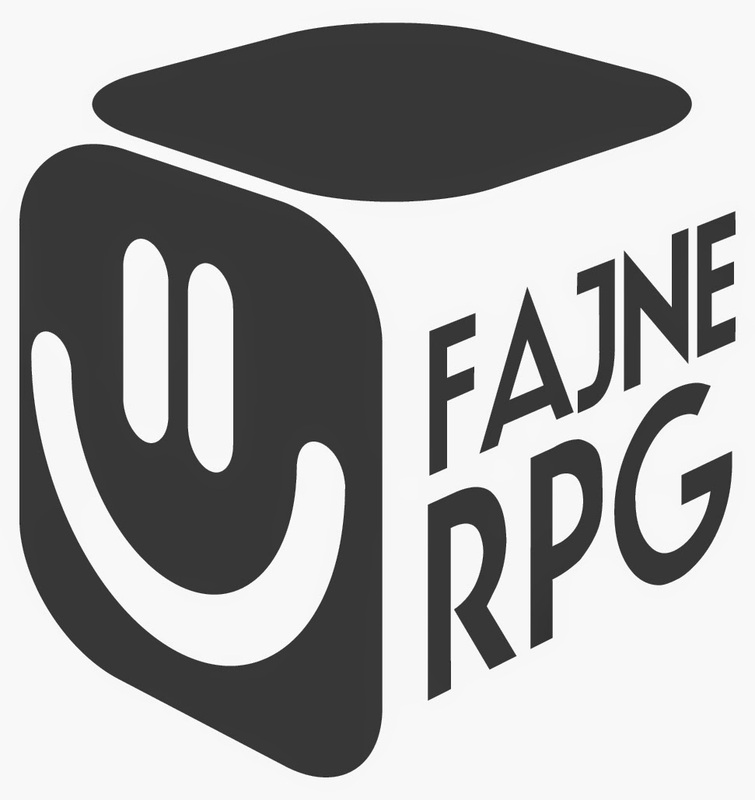 Fajne RPG (or Cool RPG if you translate the name into English), a Polish RPG publishing brand, created by three Polish RPG publishers (Kuźnia Gier, Gramel, Gindie) has officially announced it is planning to publish Polish Earthdawn 4th Edition books. And when I say it's own I really mean it! Fajne RPG announced that the layout of the Polish Earthdawn 4th Edition books will be different from the original. What is more the books will also have additional material, written by Polish authors. The translation/editing team has already been assembled. The man resposible for the whole project is Piotr "Ramel" Koryś, owner of Gramel Publishing, publisher of Savage Worlds settings ("Nemezis", "Beasts & Barbarians") and Line Editor at Pinnacle Entertainment Group. Other people involved inlude names or nicknames you might know from the old EDPT and RedBrick forums or the new FASA Games forum. All Earthdawn fans. Loving the game. The target for the Polish Earthdawn 4th Edition is first quarter of 2015. It's a big project but I hope we will make it on time. So may the Upandal be with us (other Passions are also welcomed). And that's it for today!